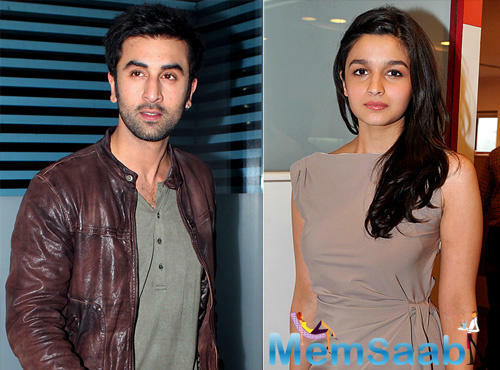 Galleries >> Ranbir birthday: Alia bakes cake, couple and moms together, wedding date discussion? 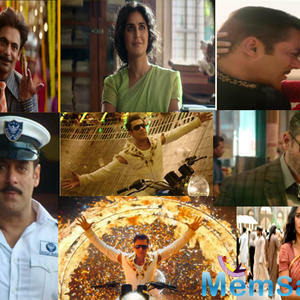 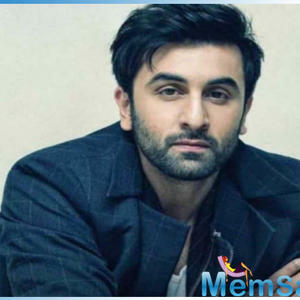 From stellar performances in movies to making us fall in love with his boy-next-door looks, Bollywood star Ranbir Kapoor is a wonderful mix of old-world charm and uber coolness. 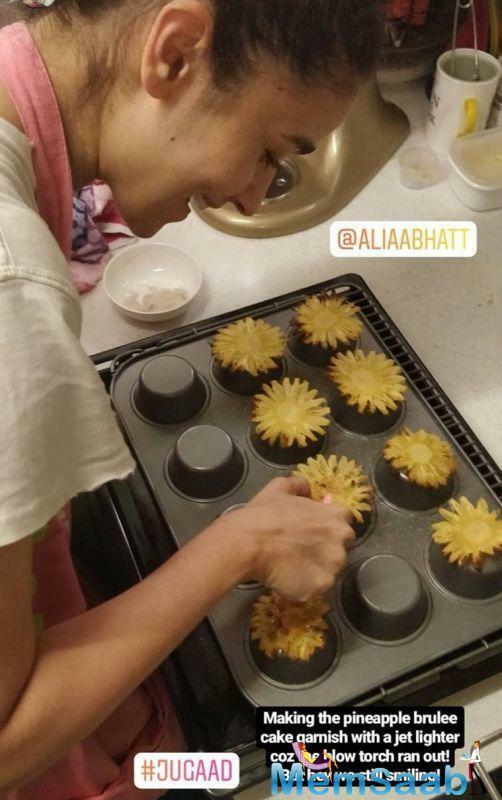 As the national heartthrob turned 36 on Friday, his rumoured girlfriend and actor Alia Bhatt made sure she wishes him in the sweetest way possible. 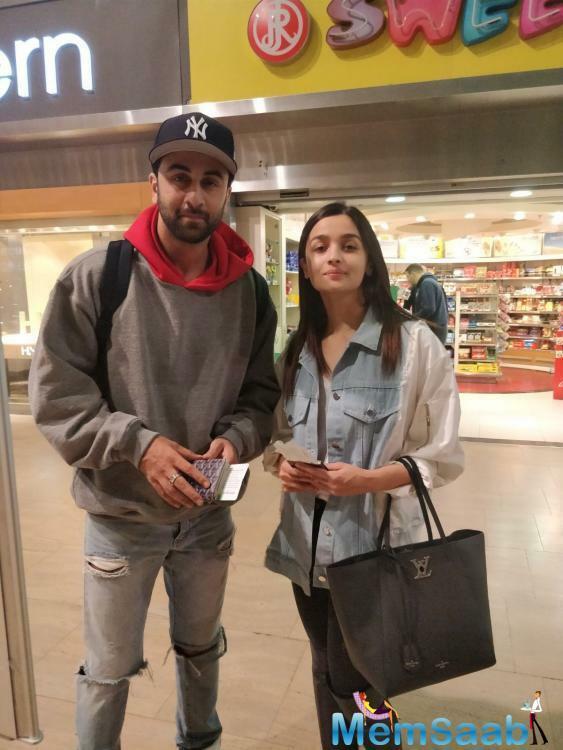 Taking to her Instagram account, the 'Raazi' star shared an adorable candid picture of her 'sunshine' who is all smiles dressed in a sweatshirt and cap. 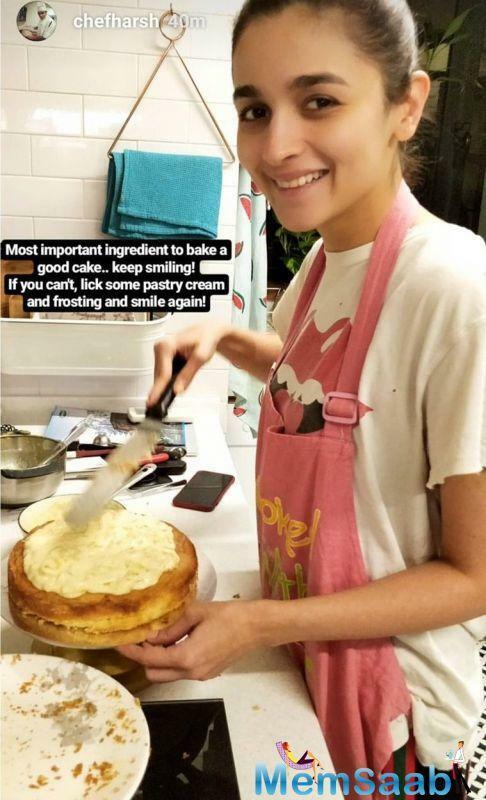 Alia had a surprise in store for her ‘RK’ as she put on the apron to bake a Pineapple Brulle Cake for the birthday boy. 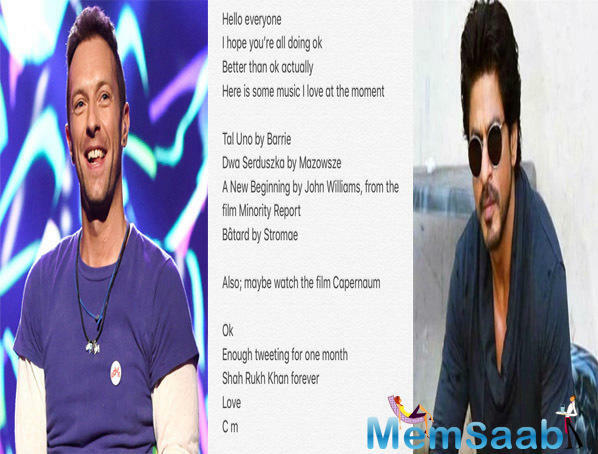 The chef, Harsh Dixit, seems to be an RK favourite, who spread out another great meal for Ranbir on his special day. 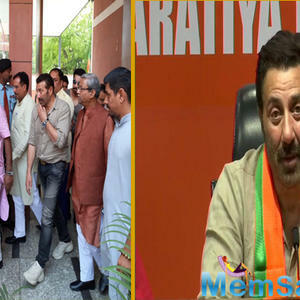 Meanwhile, after all the Instagram bonding, we finally got our hands on the first picture of the couple with their moms, Neetu Kapoor and Soni Razdan. 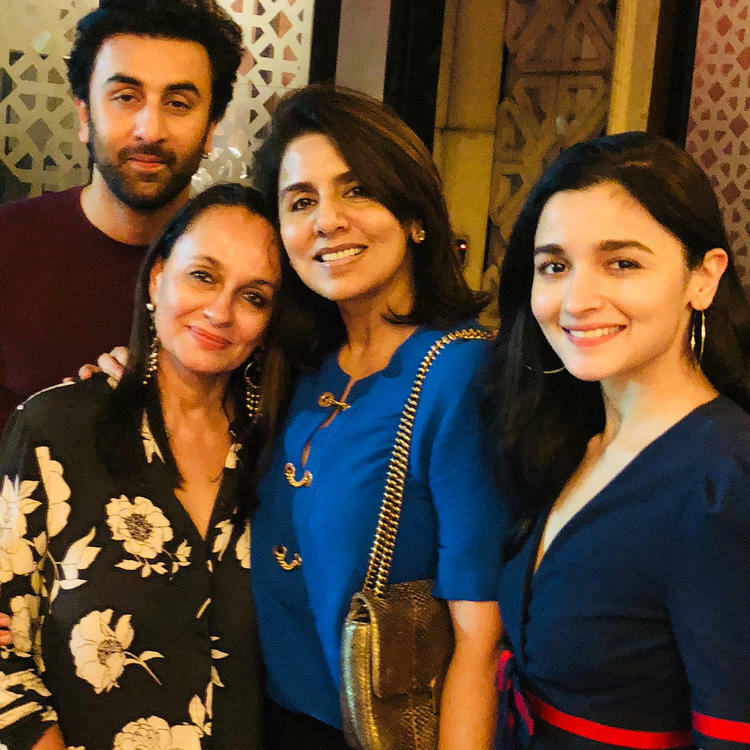 Neetu wished her son with an adorable post, calling him ‘friend, philosopher and guide’ and the Bhatt ladies were also a part of it. 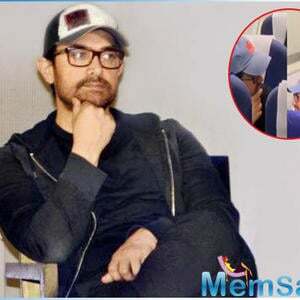 Rumours of an impending wedding of the two stars are doing the rounds, and if a report in Bollywoodlife.com is anything to go by, the two moms discussed, over dessert, dates for a wedding, which is most likely to be in 2020. 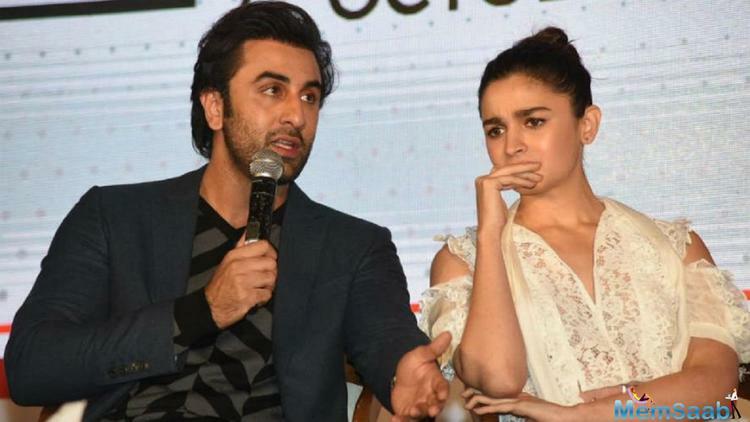 Alia and Ranbir then partied the night away with Varun Dhawan’s brother Rohit, his wife Jaanvi, ‘Ittefaq’ makers Juno and Abhay Chopra, among others. 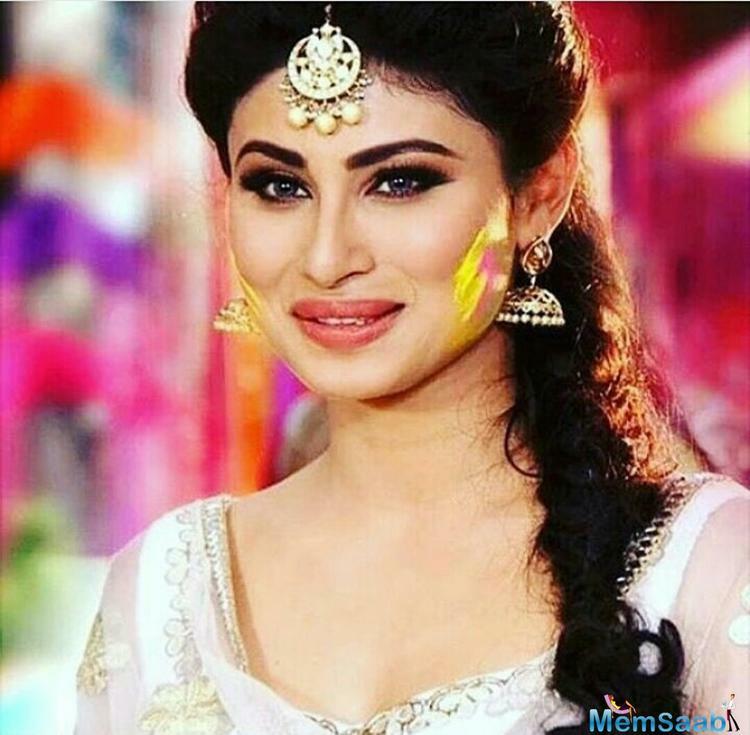 After Gold, Mouni Roy signs Alia, Ranbir and Amitabh film Brahmastra? 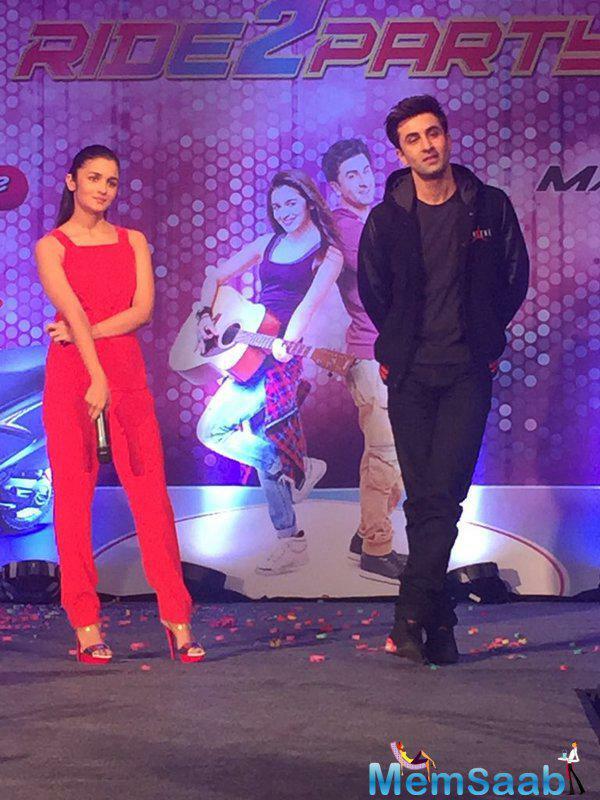 Ranbir-Alia starrer 'Dragon' to get a brand new title? 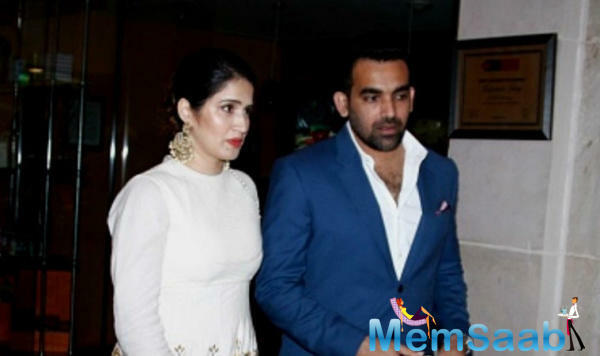 Cricketer Zaheer Khan and actress Sagarika Ghatge engaged!